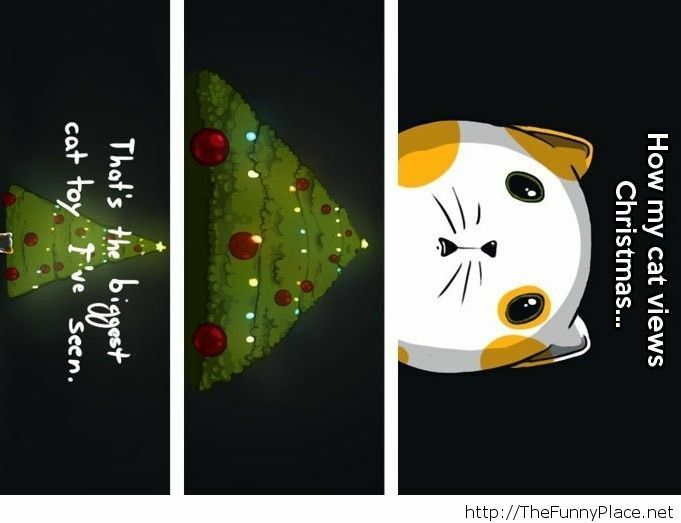 Tagged cats attack christmas funny, cats attack christmas trees, christmas trees, christmas trees comics, funny christmas trees. Bookmark the permalink. New prank idea by us!